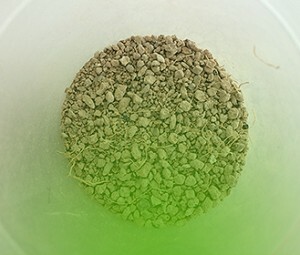 Mycointech's mission is to produce mycorrhizae fungi as a microbial active ingredient of high quality and purity, offering personalized products and effective formulations as well as packaging. Our products are intended exclusively for the formulator market (producers of plant fertilizers or nutrients). 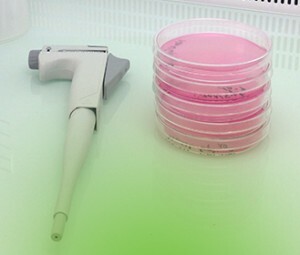 We offer formulators a microbial base and/or a product designed according to your requirements. At Mycointech we consider mycorrhizae and beneficial microorganisms to be a valid instrument for the future, an essential component in agricultural nutritional products for improving a balanced plant performance, survival, health, growth and nutrition. 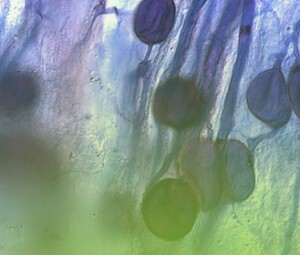 Mycointech carry out large-scale multiplication of mycorrhizae fungi using traditional technology "in vivo", ie. on trap plants (host plants used in trap culture of arbuscular mycorrhizae fungi). Mycointech products consist of microbial preparations that can be personalised to the customers’ needs. We can manufacture your product according to previously selected parameters such as particle size, the degree of solubility of the product, the microbial species involved, and so forth. Each batch of a finished product is analyzed by an authorized independent laboratory, which issues a certificate of quality and compliance. This certificate is supplied with the product.